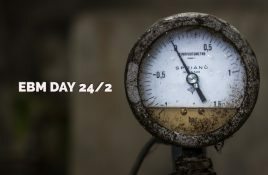 “Today he has no means He’s alone and anonymous, but written in his cells he’s got the marks of a genius”, with these Front 242. 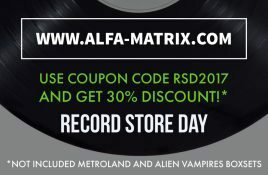 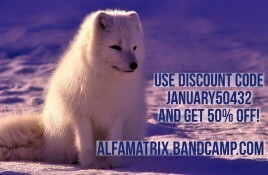 We enter the final few hours to enjoy a 50% reduction on all of your purchases via the Alfa Matrix Bandcamp page. 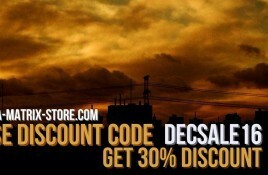 You get a discount. 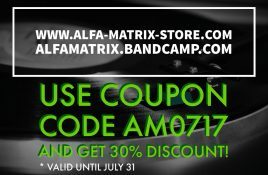 Genre/Influences: Industrial-techno, cyber-industrial. 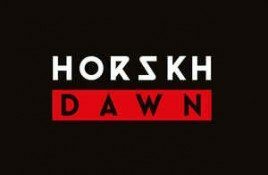 Background/Info: Horskh is a French duo, which released a debut EP “Dawn” in 2014 on Audiotrauma. 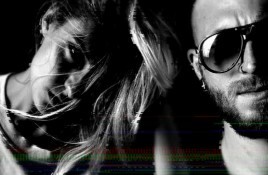 Because of enthusiastic reactions this EP.